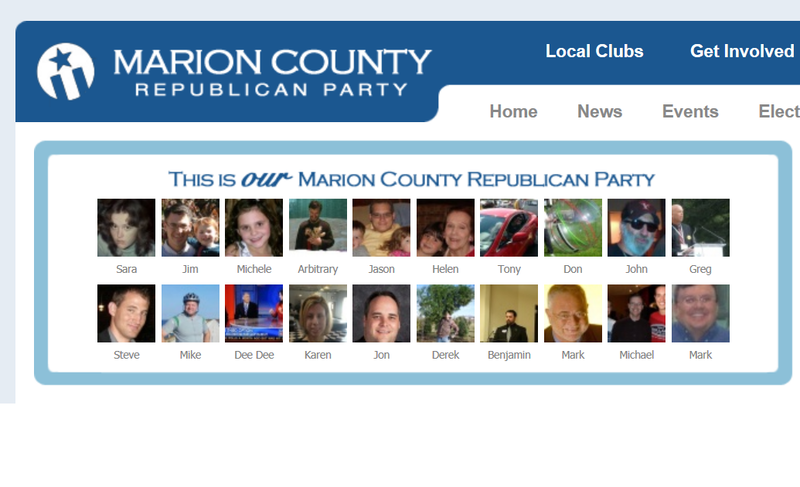 Well, I'm not part of the "party faithful", so I wouldn't recognize most, but I do see Jon Easter down in the bottom row. I suspect this is news to Jon. But, he did miss the last Decatur Democrat Club meeting... hmmm.